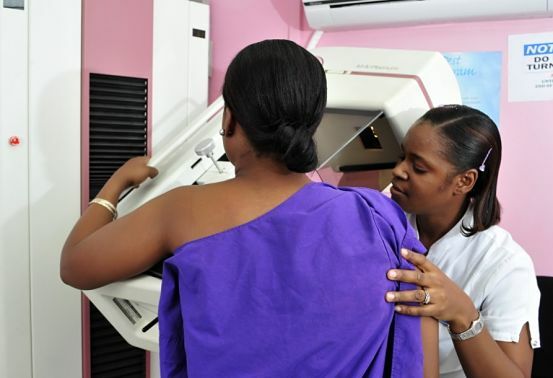 KEEPING ABREAST: Women in the high-risk group are advised to start doing their mammograms before age 40, advises Gordon. AT least two new cancer treatment centres are set to be opened locally by early 2018. That’s the word from Executive Director of the Jamaica Cancer Society, Yulit Gordon, who says the society is stepping up efforts, in collaboration with partners islandwide, to bolster the fight against the deadly disease. > How far advanced is The National Cancer Plan?